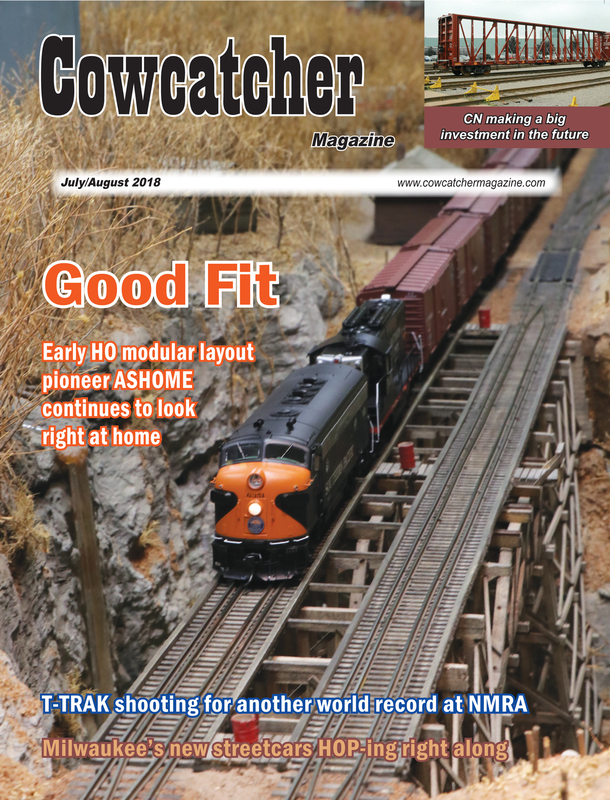 Cowcatcher Magazine, published by Ballpark Impressions, is the only publication covering local model railroad, rail enthusiast and railroad-related news in the Midwest and Southwest. Started in 2004 in Keller, Texas, the magazine brings to life the people, places and events of this community like no other publication in the marketplace. Cowcatcher Magazine not only has news of interest about one of America’s favorite hobbies, it features compelling articles about regional people, places, events and history, all professionally written and edited by accomplished journalists and contributors. 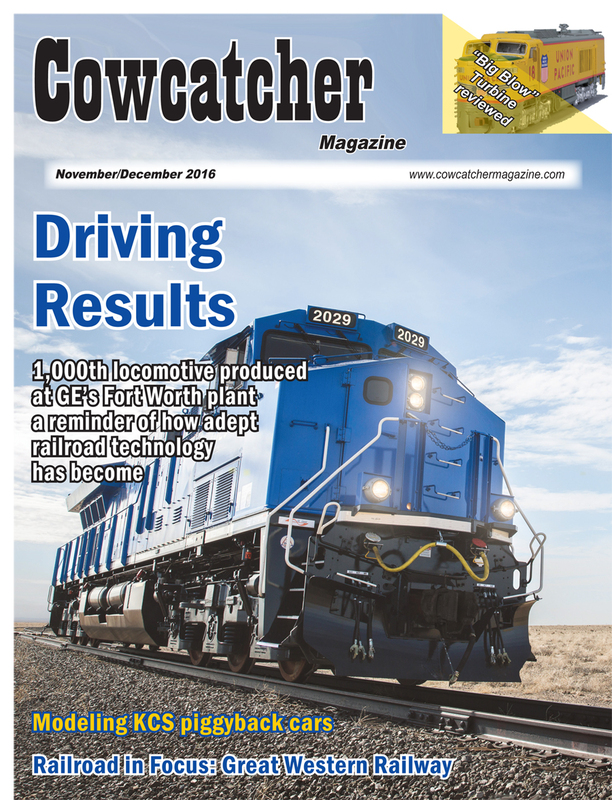 Unlike other publications, Cowcatcher Magazine focuses on the people of the hobby and rail enthusiast community. 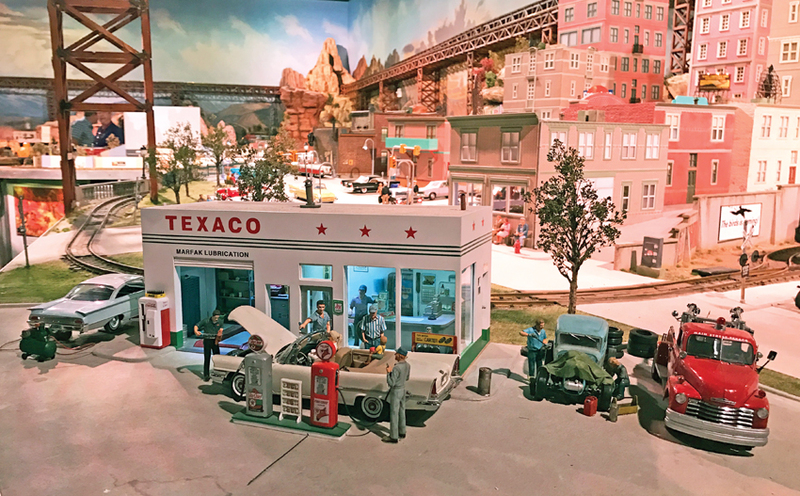 Coverage includes news from model railroad clubs, historical societies and museums, including local and national National Model Railroad Association and Toy Train Collector’s Association activities. Each issue is packed full of regional happenings, including a calendar of events for upcoming shows, meets and activities. Also featured is news about real railroads — national and regional. 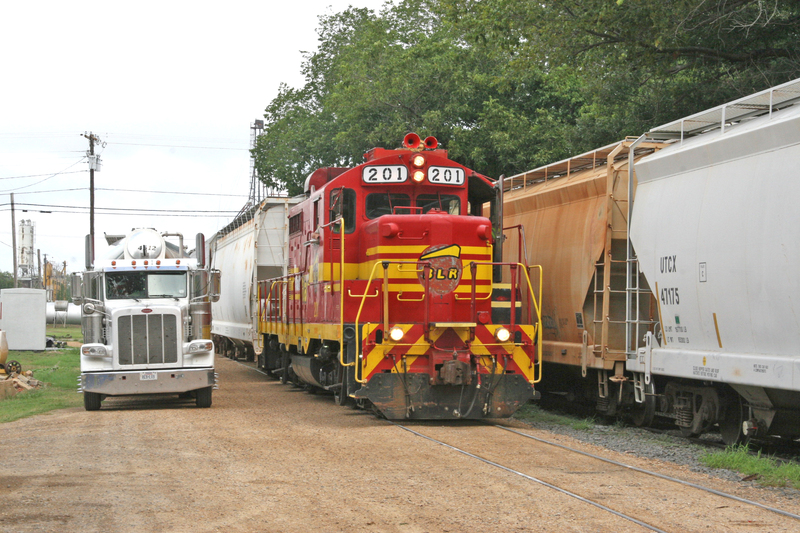 Readers can find informative capsules on the latest news from the region’s transit, tourist and freight railroads. 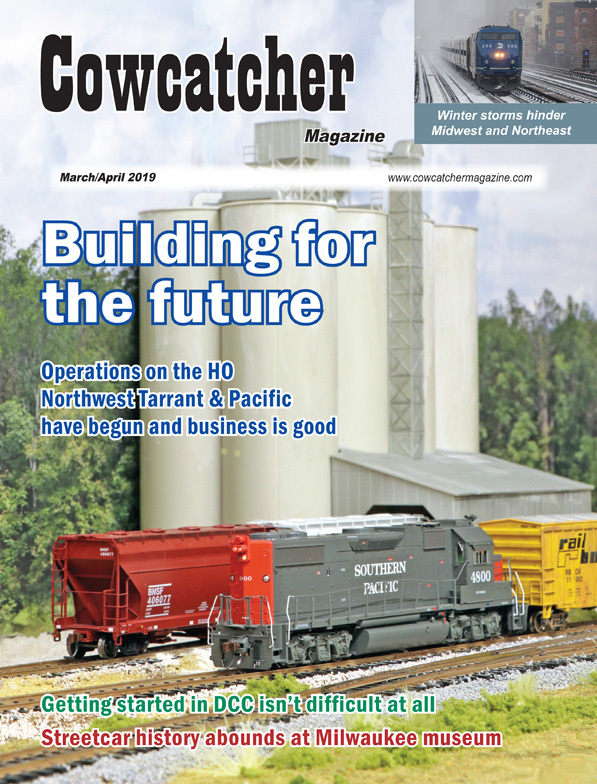 Cowcatcher Magazine also includes national coverage of model railroading, complete with lively quotes from top industry officials. 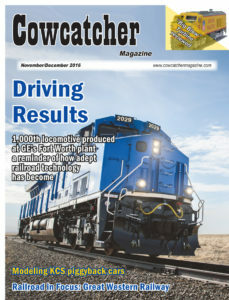 Cowcatcher Magazine is mailed Third Class USPS to subscribers, plus distributed at select hobby shops, shows, museums and railroading points of interests in Texas, Oklahoma, Arkansas, Louisiana, Kansas, Missouri, Iowa, Illinois, Colorado, New Mexico, California, Minnesota, Wisconsin and Nebraska. Cowcatcher is registered in the U.S. Patent and Trademark Office. 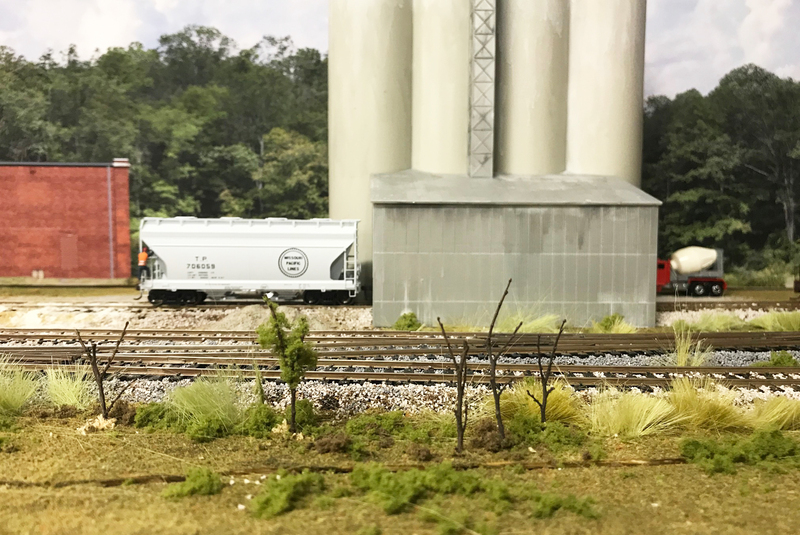 From 2009-16, the Cowcatcher’s Gold Rail Awards recognized the best of the best in model railroading and rail enthusiasm in the areas we cover. 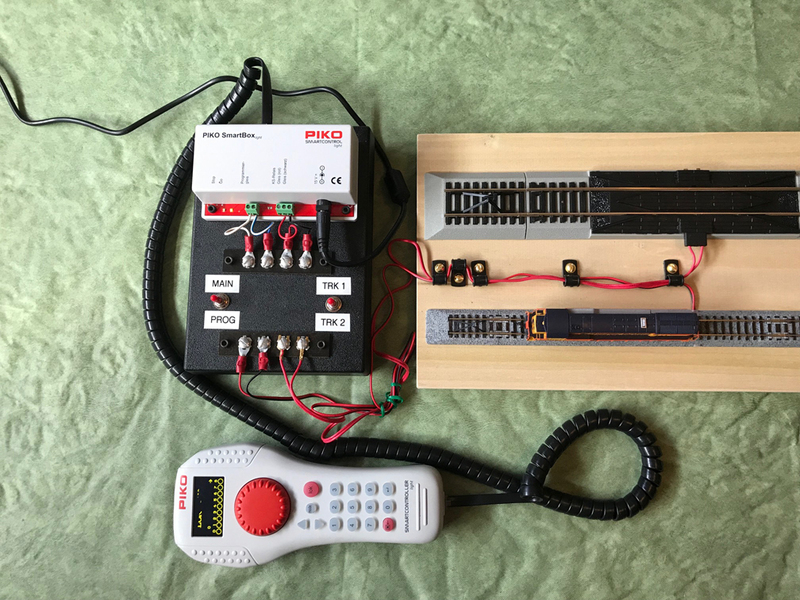 Winners in 13 categories ranging from model railroads to prototype railroads were selected by our readers. 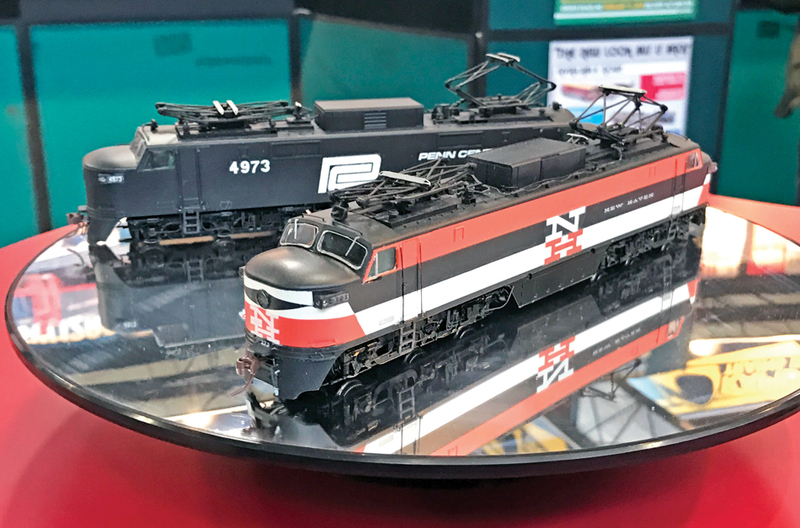 Categories include: Best Train Show; Best Club Layout, Permanent; Best Club Layout, Modular; Best Excursion Railroad; Best Excursion Railroad, Theme Train; Best Railroad Museum; Best Rail Special Event; Best Regional Freight Railroad; Best Railfanning Spot; Best New Model Railroad Product; Best Passenger Rail (Passenger Regional and Commuter/Light Rail); and Best Model Train Store. Nominees were selected by Cowcatcher staff and others, and winners announced in the January/February issue.